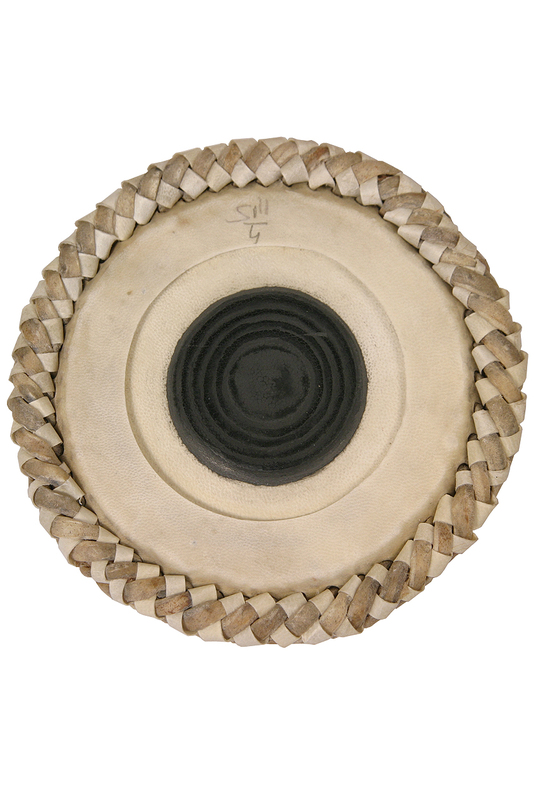 banjira 5.25 Inch Tabla Head Special Goatskin Thick Syahi. Tabla Head Dayan, 5.25", SpecialThe special heads are made in Mumbai. The Mumbai head traditions makes heads from skins that are thicker than the typical heads. This makes them a little harder to tune but the durability is much better.